Canada's best university women hockey players coming to P.E.I. Prince Edward Islanders will have a chance to watch the best young women hockey players in the country compete for a national championship next weekend. UPEI will host the U Sports women's hockey championships March 14-17. "It's been very exciting," said UPEI athletic director Chris Huggan about getting ready for the tournament, "and most exciting to just see how hard our girls are working and how excited they are." The event will be about more than just the 11 playoff games, said Huggan. Younger players from Island teams will be matched up for programs with the visiting university teams. 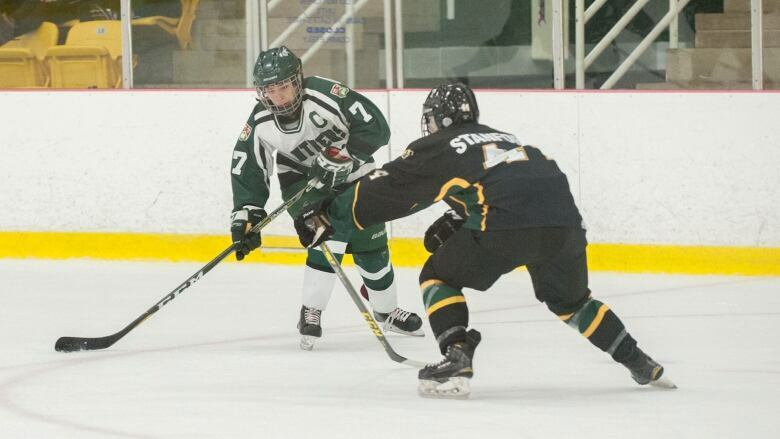 Young athletes from a number of sports are being invited to watch games with UPEI Panther athletes. Huggan hopes the event will inspire more girls to play the game. 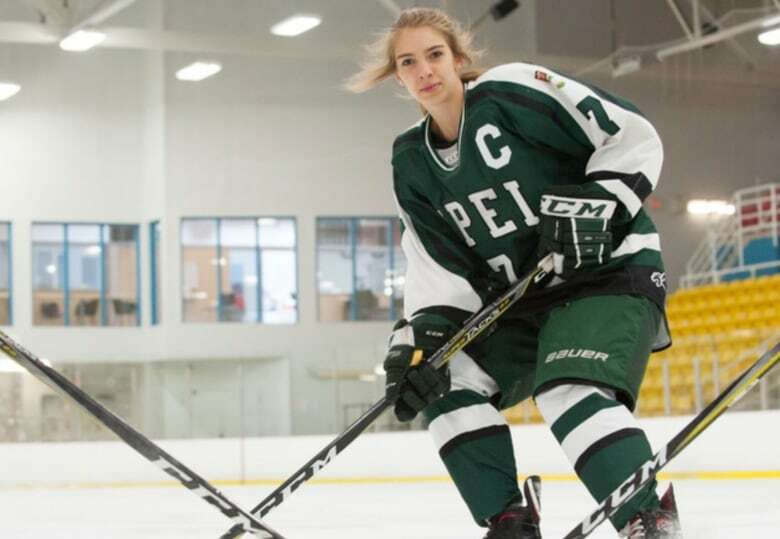 UPEI team captain Emma Weatherbie, a fifth year player from Frenchfort, P.E.I., is excited to finish her university career on home ice. "It's pretty surreal to get to play my last game on the rink I grew up playing in," said Weatherbie. "I don't get to do it next year so I'm putting all the eggs in the basket this year and hoping we can make a run." Weatherbie said her team is disappointed about their early exit in the regional championship, but looking forward to getting another chance as host team of the nationals.